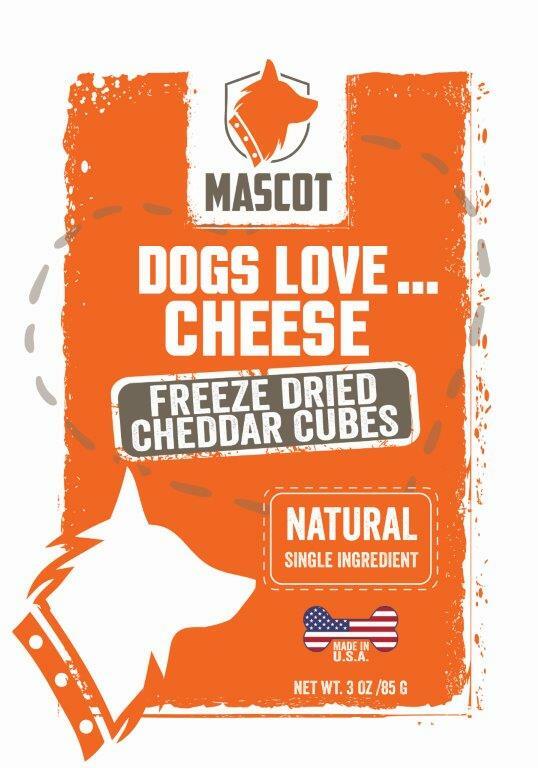 We offer beautifully packaged freeze dried cheese treats in mozzarella and cheddar cheese varieties. These treats are food grade, made with ONE SIMPLE ingredient- CHEESE. They are low lactose, high protein that have a 2-year shelf life. 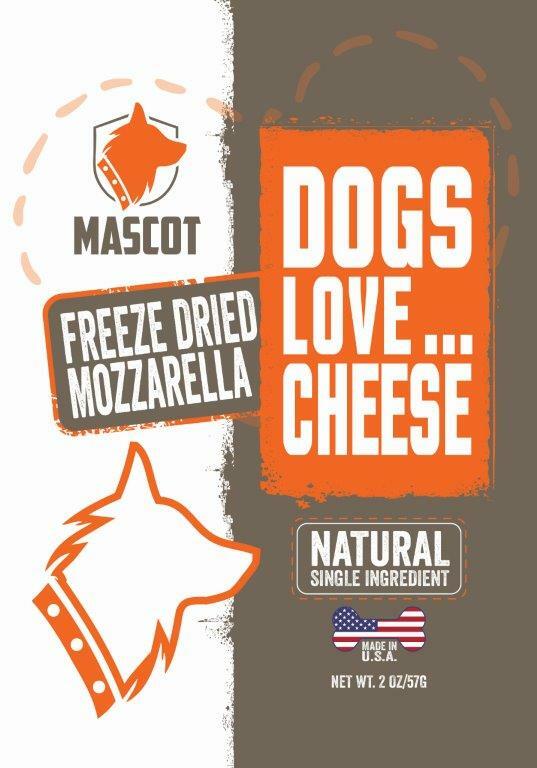 The freeze-drying benefits offer you and your hound preserved nutrients, delicious flavors, and serious convenience!